I am definitely an introvert – I need solitude on a regular basis to keep my batteries recharged. I enjoy hanging out with people 1:1 or in small groups, but large gatherings quickly overwhelm me. So, why did I decide to attend Paleof(x)? Because the paleo community is largely an internet-based one, and this was a rare opportunity to meet online friends in real life. Unfortunately, I didn't prepare well. 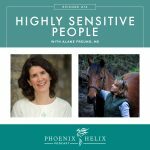 I thought a positive attitude would be enough to carry me through – that I could “psych” myself up for the event, override my natural tendencies, and be highly social for 3 days straight. Needless to say, that didn't work! Within 15 minutes of arrival, I felt my heart start to race and panic set in. I had to temporarily leave the conference center and retreat to my car. I meditated for 15 minutes, and then regrouped with a new plan: I would attend Paleof(x) as introvert. Below are my tips for being true to yourself and having a great time at this event. People who prefer quieter, more minimally stimulating environments. 10 different staging areas, each with presentations happening throughout the day. Be aware of your needs and make plans to meet them. This isn't an event where an introvert can “wing it” successfully. That's because Paleof(x) is an extrovert's paradise. You need to find your quiet places within and around the event. If you can afford it, don't share lodging. At a minimum, get your own room. See that quote at the top of the page? That's true! But we're not looking for a slumber party at the end of a social day, we're looking for peace and solitude. Give yourself that gift every night. Airbnb is always my favorite place to find lodging. You can sort by room type – go ahead and select “entire home”. Don't worry, it won't just search for 4 bedroom houses. It will also find 1 bedroom and studio apartments at a very reasonable price. If Airbnb isn't your speed, Paleof(x) also has an Accommodations page on their website with other options. If you can afford it, rent a car. I know – this is getting expensive, right? But I can't be the only introvert who has used her car as a personal retreat center. It lets you come and go from the event any you time you choose. You can take a scenic drive midday to recharge, you can go back to your room for a short nap before dinner, or you can retreat to your car to simply take a few deep breaths between presentations. If this isn't affordable for you, Austin does have public transportation. And while Uber and Lyft no longer operate in the city, some small, local ridesharing companies filled that gap. Try to connect with people before you arrive in Austin, TX. Find out who in your online tribe is going to Paleof(x). Do some shoutouts on social media and when people reply, ask if they'd like to privately exchange cellphone numbers. That way, you can set up some 1:1 plans in advance of the event. 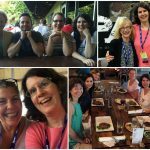 These connections were the most fulfilling part of the event for me, and I believe that will be true for most introverts. You can plan to share a meal or attend a presentation together, or just have each other's numbers, so at the event you can text and say, “Hey! Are you here? 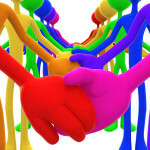 Let's meet!” Because here's the truth: the event is huge and people are moving in different directions. It's very easy to miss each other. There were many people I never got a chance to meet, because we didn't exchange numbers ahead of time. 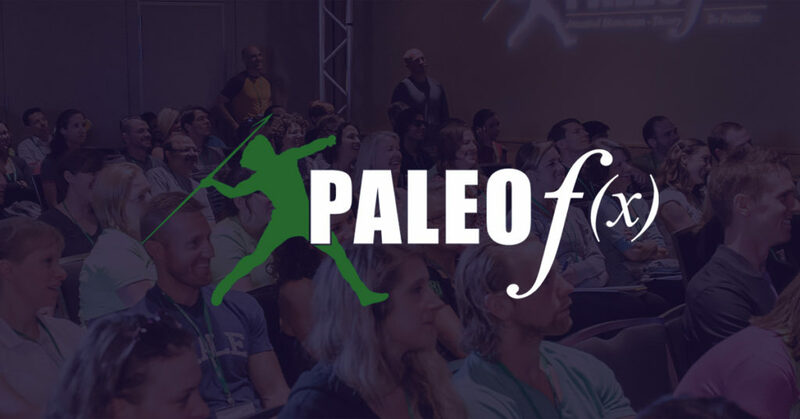 If you don't know anyone who is attending, I have two resources for you: Paleo(f)x features a program called Paleo Posse. If you opt-in, they'll contact you before the event and connect you with 8-12 people with similar interests. If you follow the Paleo Autoimmune Protocol, join the Central Texas Autoimmune Paleo Group on Facebook. There, you will surely find people who are attending since it's a local group. Last year, I reached out to them and a small group of us met for dinner on the last night. That was a true highlight for me. Start your day with a quiet morning ritual. 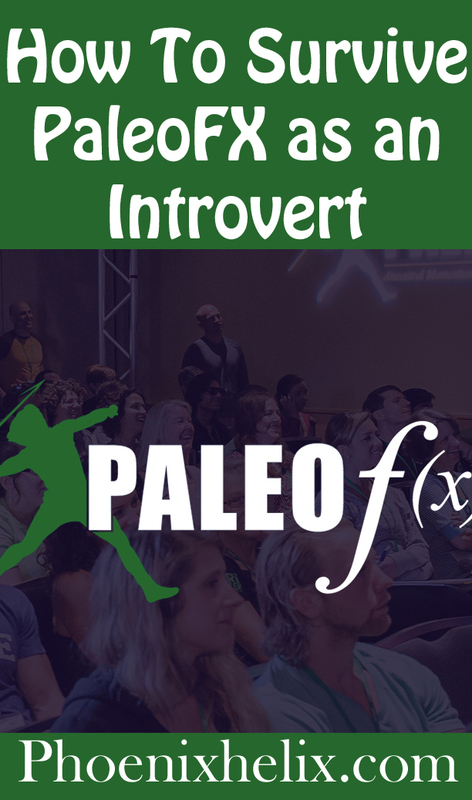 Paleo(f)x is energetically demanding for introverts. You don't want to leave your lodging already feeling depleted. A morning routine doesn't take long, and it doesn't have to be complicated. Resource: A Simple 15-Minute Morning Routine. Plan mini-breaks into your day. Because time is limited, you're likely to be in “social mode” from morning through evening, attending as many presentations as possible and sharing meals with new and old friends. This is a path to exhaustion for introverts, so plan some breaks into your day. Paleo(f)x posts a copy of the schedule in advance of the event. While it's always an impressive lineup, you will find some topics more enticing than others. It's totally OK to skip a presentation for an hour of solitude instead. The same goes for taking one your 3 meals as quiet time. That's called self-care and self-love, both of which are big parts of a healing paleo lifestyle. Take some 5-minute breaks during the day, too. It's amazing what a few deep breaths combined what a few minutes of solitude can do to restore an introvert's soul. When you attend a presentation, choose an aisle seat. This made a huge difference for me. It gave me a feeling of breathing room, no matter how large the crowd, and I also had the opportunity to literally step out and take a breather without having to climb over a whole row of people. Barefoot Provisions sometimes has a Chill Zone at the event. This is a company with empathy! 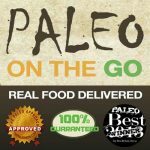 They know that Paleo(f)x can be sensory overload for many of us, so in 2016 they created a retreat center right there on the vendor floor. It was a little tent with soft music, low lights, comfy pillows, and a welcome mat for anyone to take off their shoes and stay awhile. I'm hoping this is now an annual tradition. Plan Some Time in Nature. If you've never been to Austin before, there's a lot of beauty there. You might even want to arrive a day early and do some sightseeing alone before the big event. There's a botanical garden, a wildflower center, a natural spring-fed pool, a colony of bats, and a staircase to a beautiful view of the Colorado River. And then there's the river itself, which means everything from kayaks to riverboats to flying jetpacks. If you don't have a full day to sight-see, you still might be able to squeeze in one trip during the conference. Most of Paleof(x) happens indoors. While Austin is a hot city, getting outside helps restore a feeling of balance. And that's something we all need.